Download the 2018-19 Season Brochure. Join CUSO for a stellar season finale as they perform the popular Star Wars Suite and The Planets, a tour de force for huge orchestra. Read more . . .
Mahler, Vivaldi, Stravinsky, and Strauss . . . your gift makes the performance of this great music possible. The Champaign-Urbana Symphony Orchestra is a 501(c)(3) nonprofit, and two-thirds of our funding is provided by generous donors like you. Thank you! 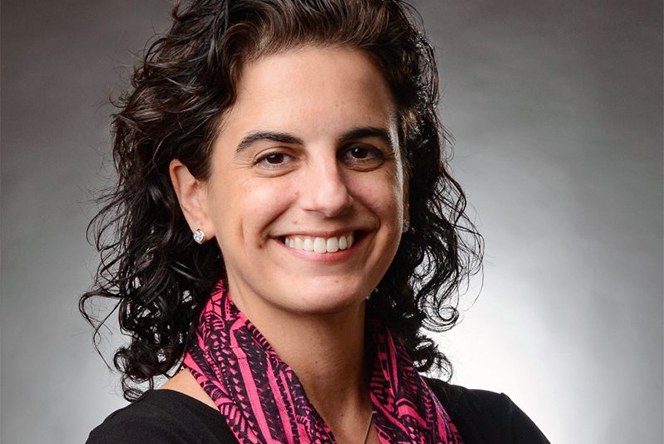 The Champaign-Urbana Symphony Orchestra is honored to continue our collaboration with composer Stacy Garrop, who is in the second season of her residency with the orchestra. Read more about the 2018-19 residency . . .
Read more about Stacy . . . Follow Stacy's blog . 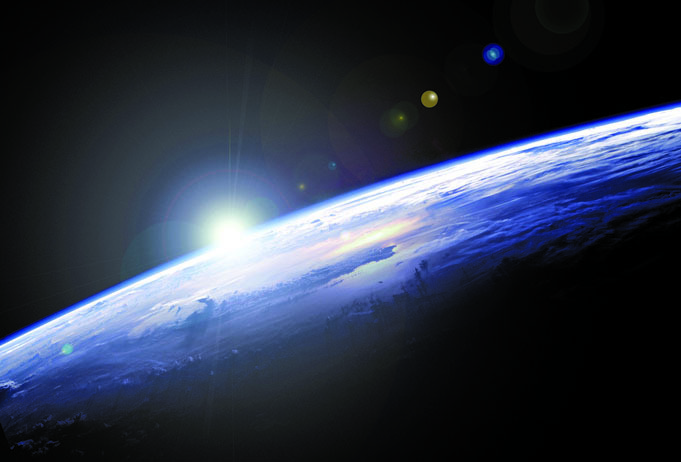 . .
CUSO will perform the two winning overtures of the 2018 Music Alive Composer Competition at the April 27th concert, "The Planets and Beyond." The competition was sponsored in partnership with New Music USA to promote the creation and performance of new music. 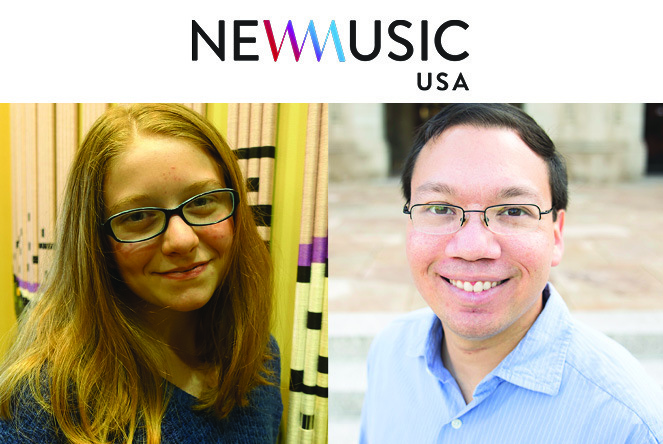 Join CUSO to congratulate these talented young composers, Maya Benyas and Roger Zare. Read more . 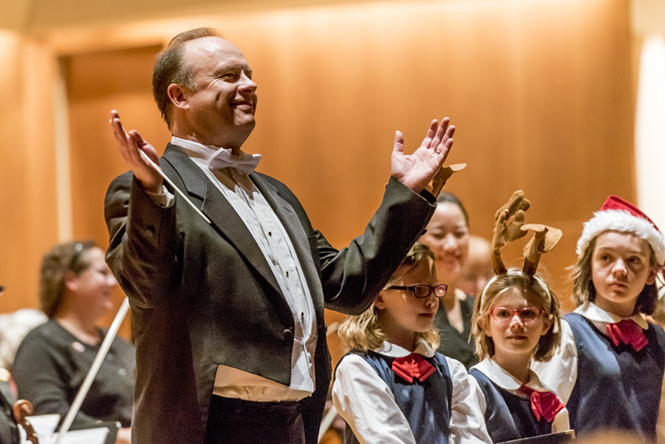 . .
Wednesday, April 17 | 9:30 & 11:15 a.m.
Thursday, April 18 | 9:30 & 11:15 a.m.
More than 2,500 grade school students from 27 area schools will join CUSO for the 2019 Youth Concerts at Krannert Center, as CUSO performs The Carnival of the Animals by Camille Saint-Saëns. 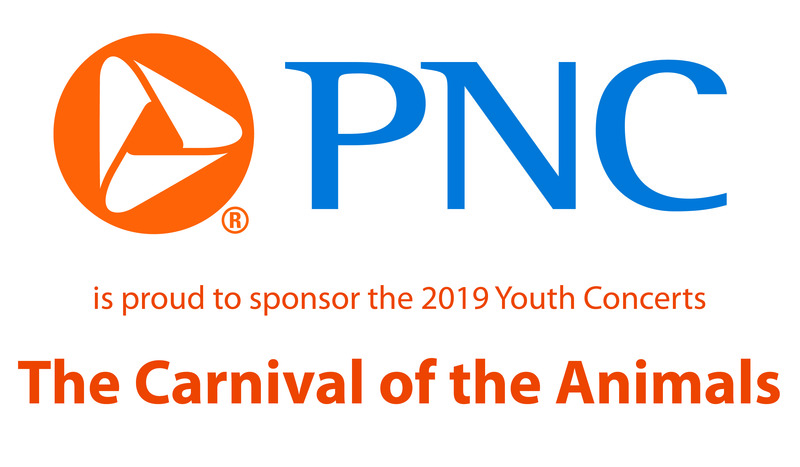 The concerts are made possible with major sponsorship support from PNC Bank. As the Champaign-Urbana Symphony Orchestra celebrates its 59th season, Maestro Stephen Alltop and CUSO present “Our World, Our Music,” performing masterworks by Mahler, Holst, Rossini, Strauss, Stravinsky, and others, along with dramatic new music by CUSO Music Alive Composer-In-Residence, Stacy Garrop. The Champaign-Urbana Symphony Orchestra is a professional orchestra dedicated to enhancing the quality of life in the community by providing symphonic music of the highest caliber through live performances and music education in the schools, the concert hall, and the community. 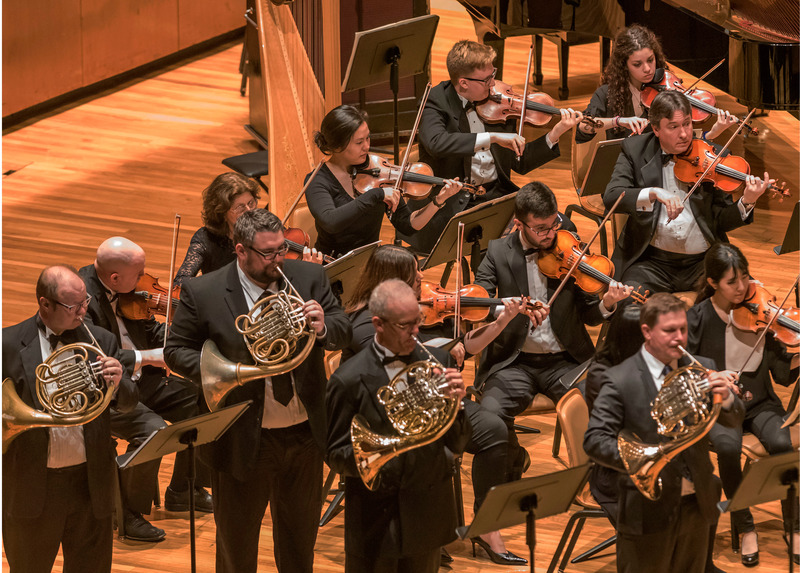 The Champaign-Urbana Symphony Orchestra is the professional orchestra in residence at the Krannert Center for the Performing Arts, University of Illinois, and is partially supported by a grant from the Illinois Arts Council Agency.